Save money on Rimage 2000i systems. 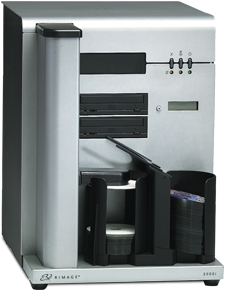 Brand new Series II options as well fully factory refurbished 2000i systems starting at $1899. In most cases brand new is your best option for the latest features, software and warranties.